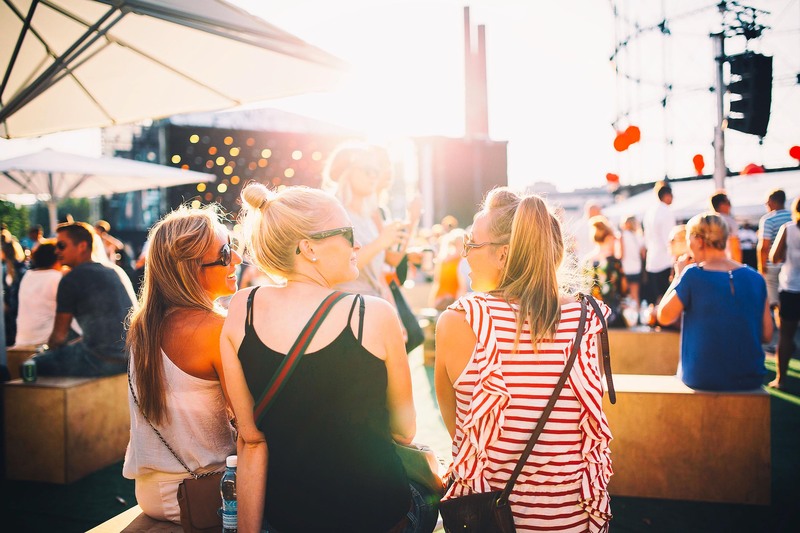 Although Helsinki consistently places towards the top in international city rankings, its brand visibility and recognition had been lagging its Nordic peer cities in terms of attracting investment, visitors and talent. In 2015, Kuudes designed and implemented a yearlong insight and strategy program to change this. 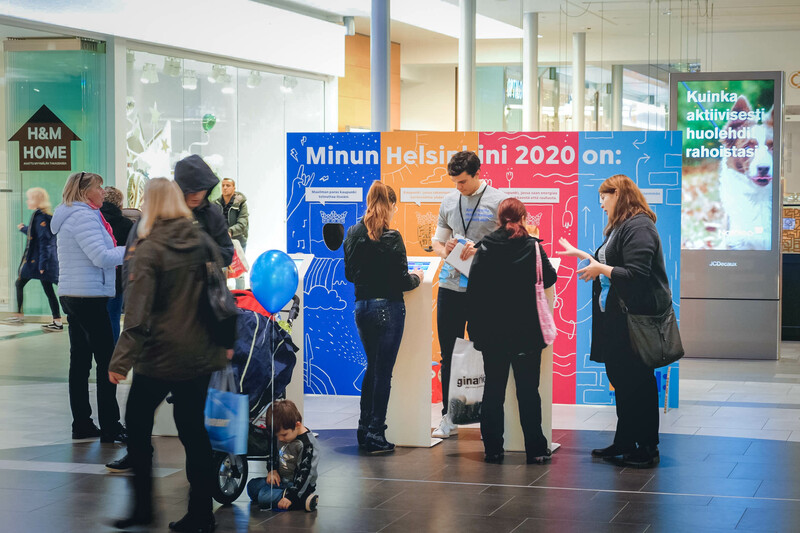 In order to find out how to use city marketing to make Helsinki more attractive we took an open and inclusive approach to co-create a shared vision for “Brand New Helsinki”. The project involved thousands of individuals and a variety of stakeholders from the private and public sector. Everyone in Helsinki could have their say. We set out to understand how people see Helsinki. We obtained this insight through a process of 8 workshops and 73 interviews. We reviewed 79 reports and conducted a study of 16 cities. The Kuudes design team used the Concept Lab service design tool to crystallize 4 themes distilled in the 1st phase into 4 different brand and future vision scenarios. 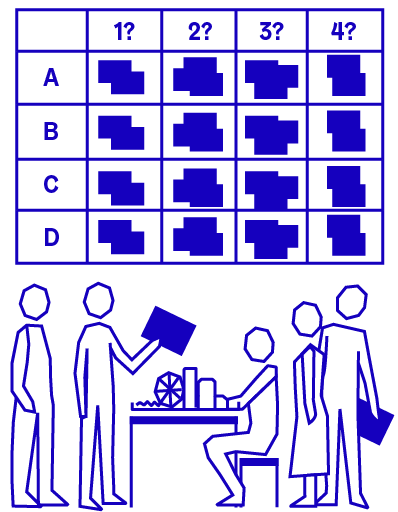 We presented the scenarios to over 1,000 people in 8 workshops and 10 presentation sessions. More than 1,800 people took the test, leaving 500+ comments. 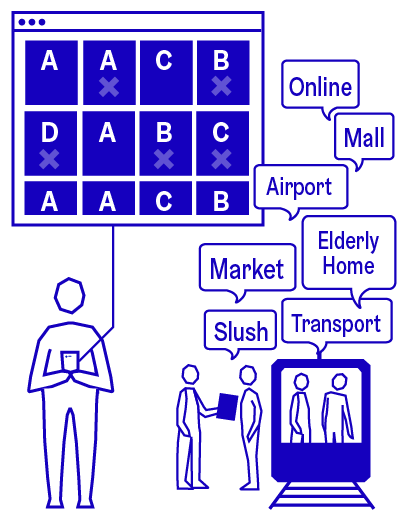 We created the “Helsinki mindset” which allowed everyone to contribute in promoting Helsinki. The city embraced an end user-oriented and participatory culture that is accelerating and enabling. 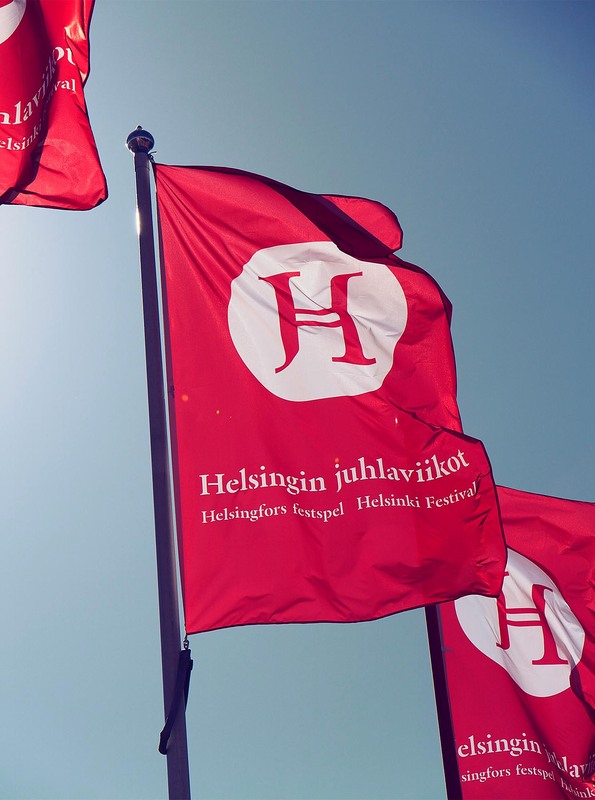 We did not want to write stories about what Helsinki is today, or discuss logos or slogans. We were looking for the true essence of the city. 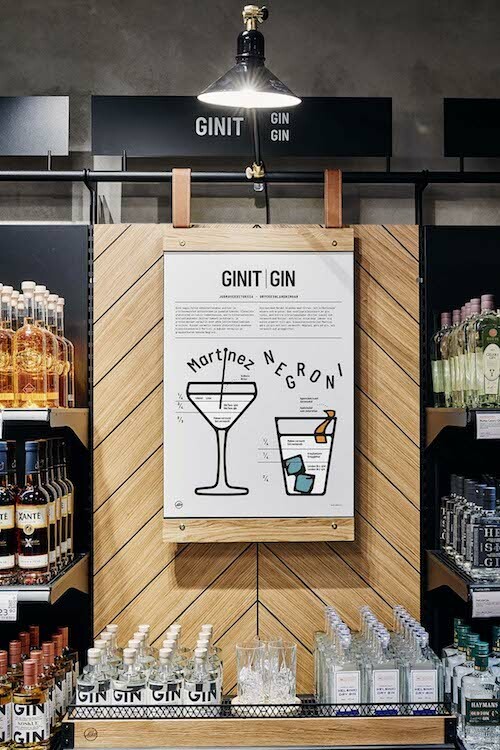 After an extensive process of co-creation, we extracted four cornerstones to the Helsinki brand that are a guiding hand for all kinds of marketing and related activities. 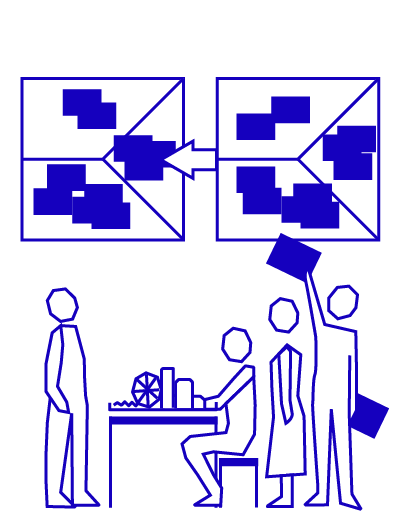 Soon in the process it came clear to us that the fragmentation of different actors was a major challenge for marketing. There was also no clear strategy for using the city’s 40,000 employees, let alone all the residents of the capital, as brand ambassadors and the city’s administrative organization comprised 33 uncoordinated bureaus. 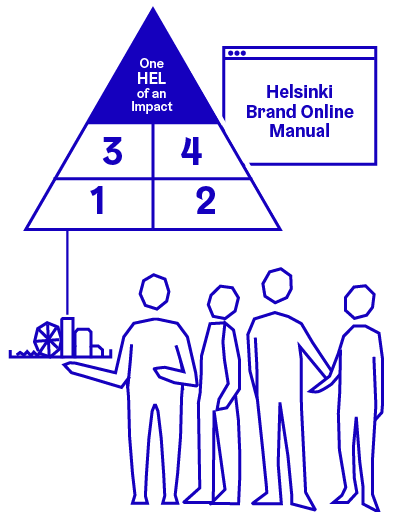 The result of the project is Brand New Helsinki – a new brand, new operating model and a new era of collaboration. 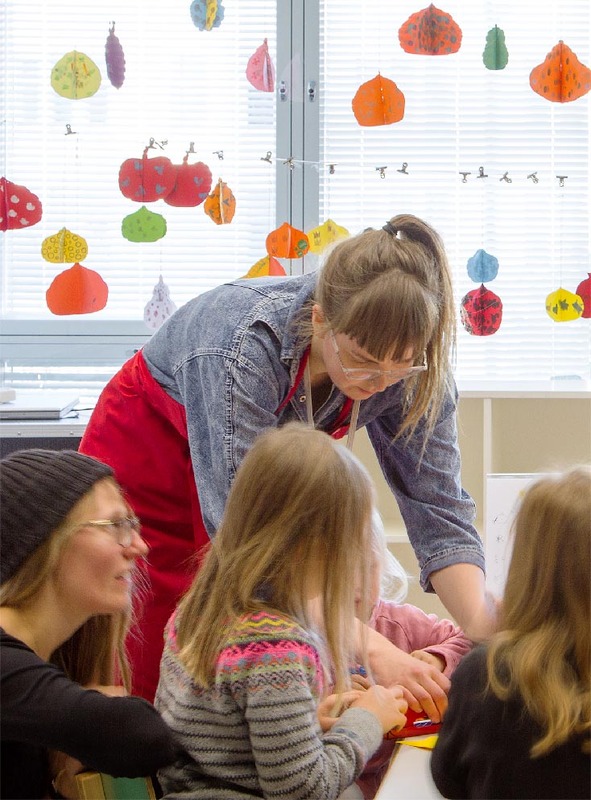 It’s a future where people make Helsinki an even better place to live. It’s the vision of the residents – people who are ambitious about building the world’s most advanced and successful everyday life. 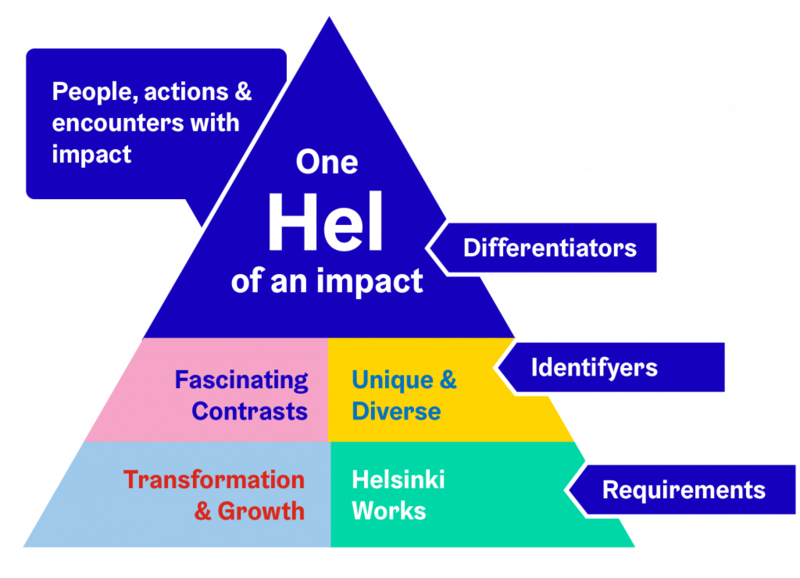 The goal is that in 2020, Helsinki will be widely known as the city of people, encounters and actions that make an impact. Our project was shortlisted in the global City Nation Place branding awards in the Brand Strategy category. We also created a homebase for the venture that allowed anyone to contribute and see how the project proceeded.